Marking Lebanon in August of 2006 as both the starting and ending point, this film takes us through the bloody terrain of the Middle East over the past six years. In May 2000 Israel withdrew from Lebanon. 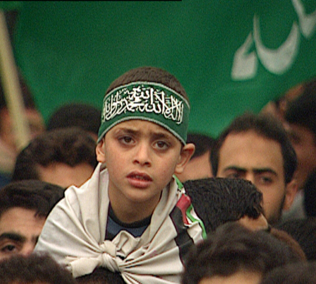 In October 2000 the 2nd Intifada broke out after the complete failure of peace talks between Israel and the Palestinians. This film follows and analyzes the events from that time up until today. Speaking with politicians, decision-makers, and leading players involved in the making of our history, this film reaches behind doors into the arena of policy making. 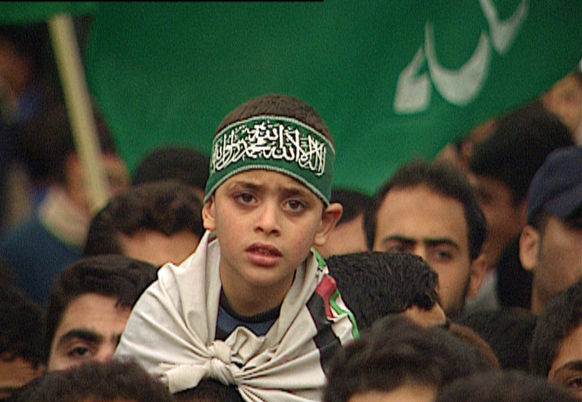 This film follows the process of radicalization in the West Bank and Gaza, the death of the Israeli Peace Camp, the Disengagement of the Gaza strip, and the rise of Hamas as the governing power in Gaza. This film by Emmy Award winner Dan Setton, offers us an analysis of events that eventually enables a deeper and more complex understanding of the infamous and bloody conflict in the Middle East. Dan Setton was Born in Cairo, Egypt, in 1951, and studied film in London. His films combine meticulous direction and carefully- crafted interviews with intriguing, otherwise inaccessible individuals. The results are penetrating insights into the two worlds that shape his own identity as an Israeli: the dilemmas and horrors of the Holocaust, and for the past decade, the intricacies of the Middle East conflict. Often intensely personal, they are also of unusual journalistic quality. In 2002 this rare combination received official recognition when his film Shattered Dreams of Peace received the Peabody Award for Broadcast Journalism. This was followed by the reception of an International Emmy in 2000 for his film Kapo. Setton received his second Emmy for Outstanding Achievement in Direction for his 2003 film In the Name of God, about the phenomenon of suicide bombers within radical Islam. Setton was the first and so far only Israeli director to have won an International Emmy.